Let’s Welcome the Chinese New Year with Evening Brunch!!! 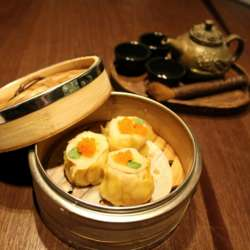 Join us and experience savor Chinese delicacies! In the spirit of the Good Fortune New Year, Protected content hosts a culinary experience with grill and roast stations and a selection of dim sums with hot pot evening brunch packages for every taste.